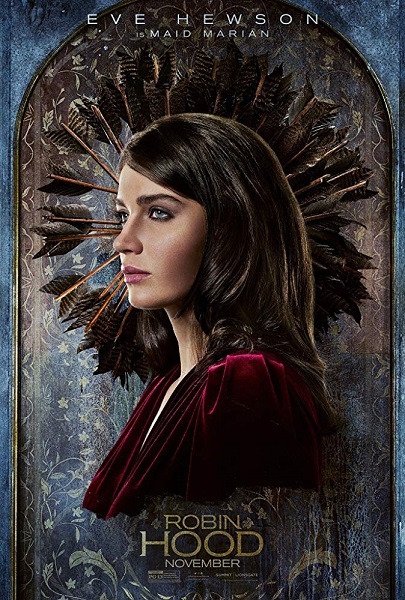 BEN MENDELSOHN EVE HEWSON JAMIE DORNAN ROBIN HOOD TARON EGERTON PREMIUM SPOTLIGHT ON 'ROBIN HOOD' WITH TARON EGERTON AND JAMIE DORNAN! BRAND NEW TRAILER AND CHARACTER POSTERS! 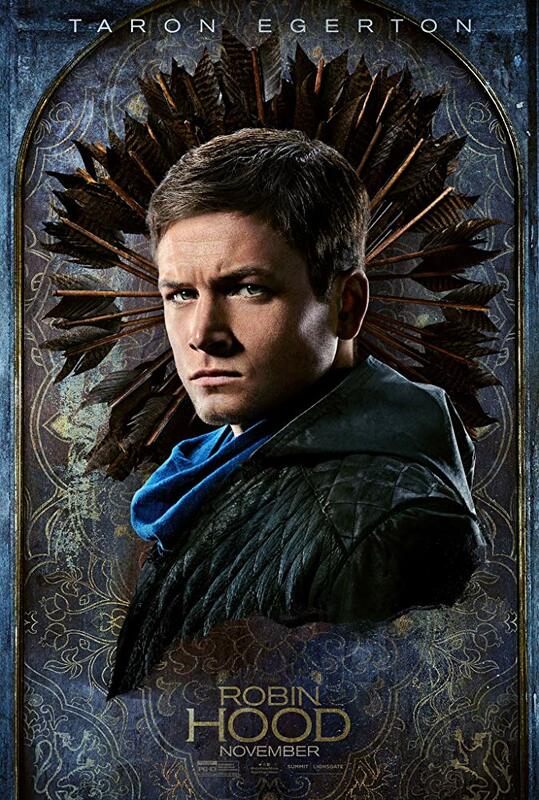 PREMIUM SPOTLIGHT ON 'ROBIN HOOD' WITH TARON EGERTON AND JAMIE DORNAN! 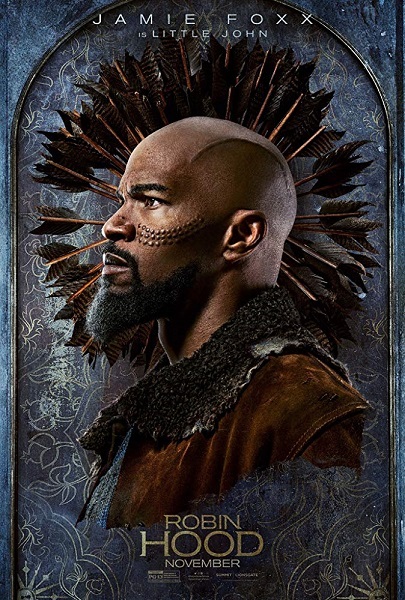 BRAND NEW TRAILER AND CHARACTER POSTERS! 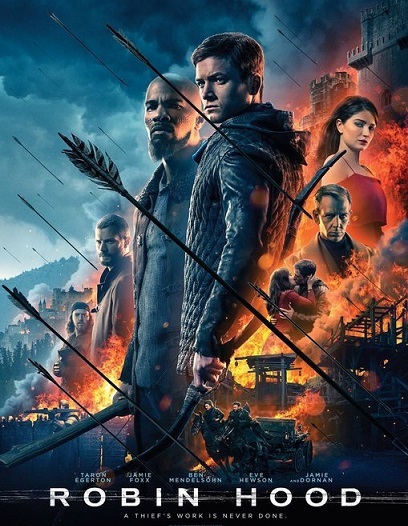 This one is coming out exactly 110 years after the first ever movie was shot on ROBIN HOOD but don't expect that it will be faithful to the famous legend of the thief from Sherwood forest who steals from the rich and gives it to the poor! In this one, they're blatantly trying to turn the story upside down and depict Robin as some kind of hood rat and street gangsta. They obviously don't care that someone tried that with King Arthur recently and it flopped miserably. ROBIN HOOD, staring talented young Brit Taron Egerton, will fly into cinemas November 21st almost every where around the world and today you can check out the final trailer below released by Lionsgate! 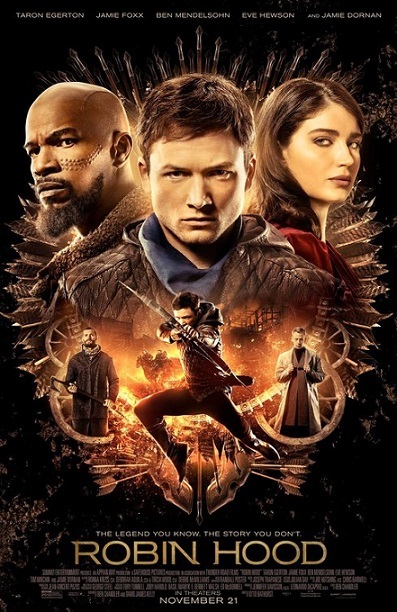 sees young Taron Egerton playing Robin of Loxley, a war hardened Crusader, who, with his Moorish commander (Jamie Foxx), mounts an audacious revolt against the corrupt English crown in a thrilling action adventure movie packed with gritty battlefield exploits, mind blowing fight choreography, and a timeless romance. 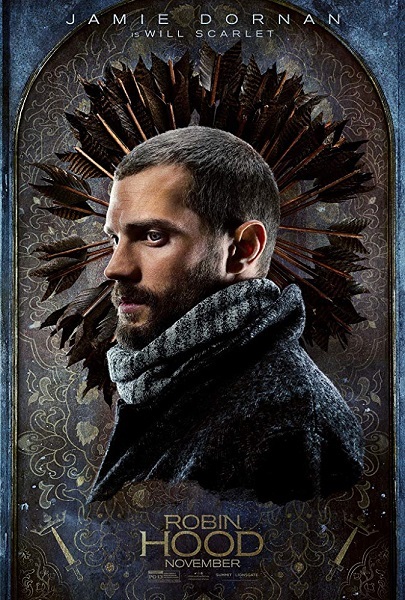 Directed by Otto Bathurst (mostly known for celebrating criminals and gangsters in his work, as in Peaky Blinders and now this one), the movie also stars ladies' fave Jamie Dornan as Will Scarlet, the half-brother of Robin Hood, a member of Merry Men and the husband of Marian who is played by Eve Hewson (Susan Sarandon's daughter) and who obviously won't mind being also Robin's love interest. 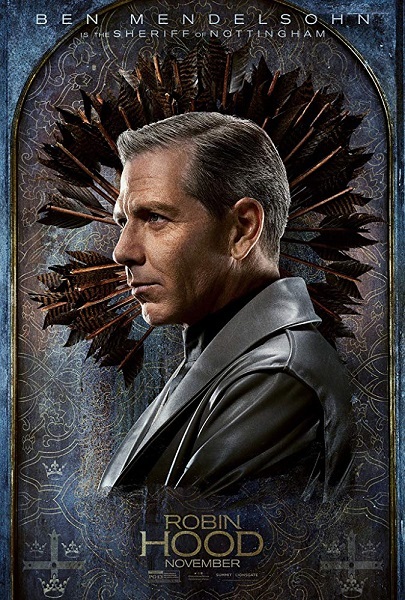 Ben Mendelsohn portrays Sheriff of Nottingham, Robin Hood's infamous enemy. 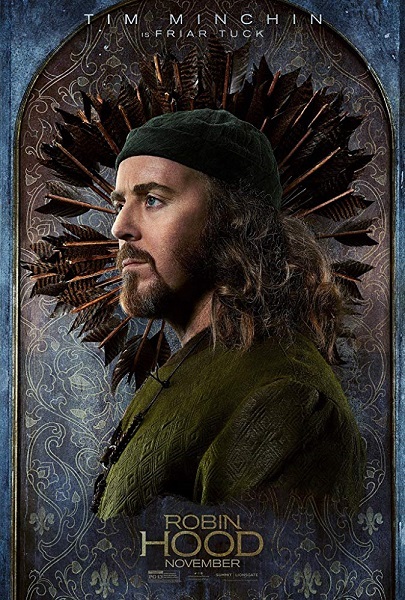 Tim Minchin is Friar Tuck, Paul Anderson is Guy of Gisborne! Bathurst wanted Taron in the lead role so much that he even postponed the beginning of production to fit the actor's schedule. Jack Huston, Nicholas Hoult and Jack Reynor also auditioned for the role. 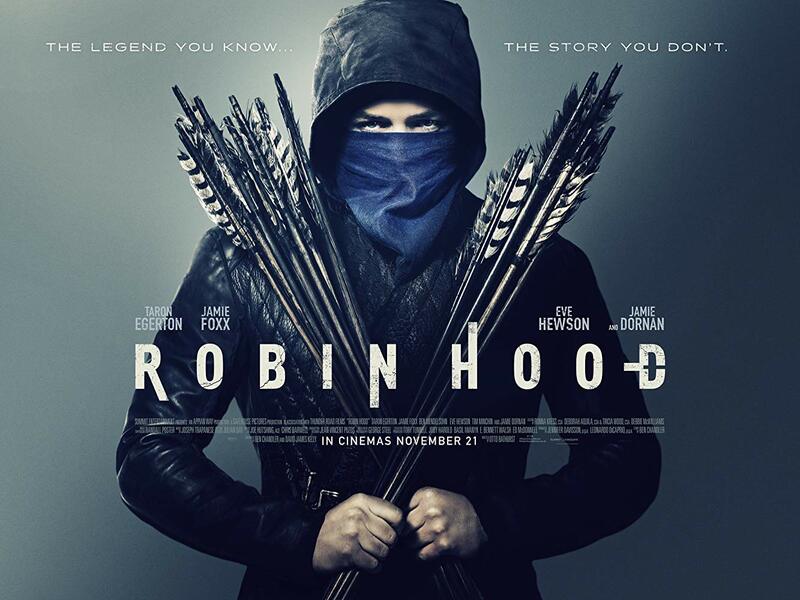 In the film, Robin Hood uses the ancient techniques of speed shooting from the draw hand and the double draw! 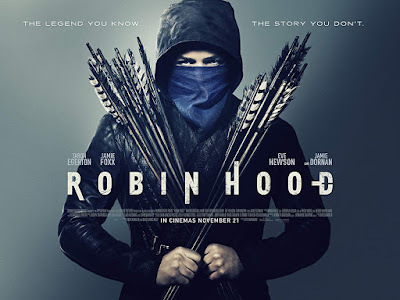 Unlike the previous 2010 Robin Hood with Russell Crowe which lasted two and a half hours, this one will be a bit shorter than two hours.